The United States has taken a decision to pull out more than half of its diplomatic personnel from the embassy in Havana. Routine visa operations are suspended. The decision was made after an incident involving an audio device, a senior US Department of State official told reporters on Friday. "On September 29, the [State] Department ordered the departure of non-emergency personnel assigned to the US embassy in Havana as well as all family members," the official said. "Until the government of Cuba to ensure the safety of US government personnel in Cuba, our embassy will be reduced to emergency personnel." 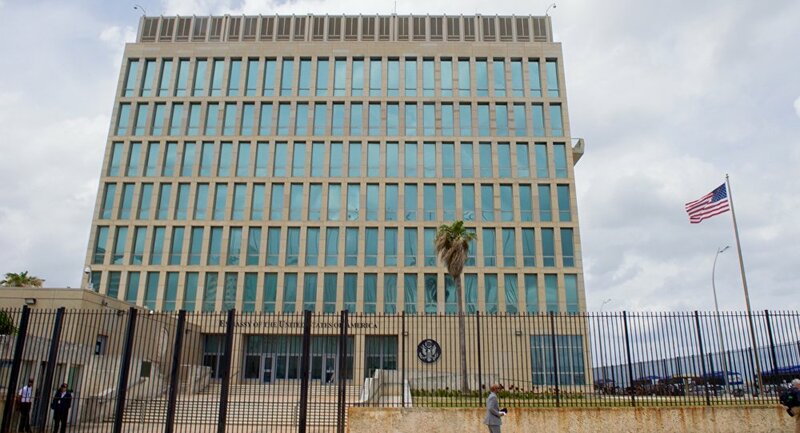 The United States does not eliminate the possibility of a third country being involved in sonic attacks against US diplomats in Cuba, the official added. "We have not ruled out the possibility of a third country as a part of the investigation, but that investigation continues," the official stated. The official added US investigators do not know the methods, the means or how the sonic attacks were carried out. The last report of attacks was received in August, the official noted. Meanwhile, the State Department has not confirmed that the incidents have completely stopped. The Cuban government is cooperating with the United States in the ongoing investigation into the incidents, the official said. 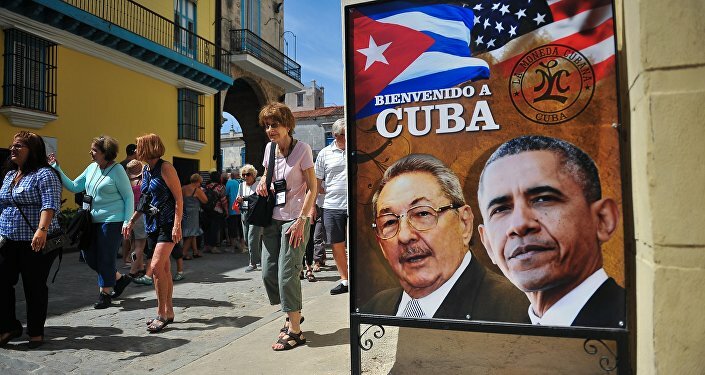 The United States is suspending issuing visas in Cuba, the official told reporters. "Routine visa operations are suspended indefinitely," the official said. Previously the US media reported the US was planning to withdraw most of its diplomats from Cuban capital of Havana after embassy workers allegedly suffered brain injuries caused by sonic weapons. In August, US State Department spokeswoman Heather Nauert said diplomatic personnel working in the US embassy in Cuba were involved in an incident that resulted in physical symptoms. The investigation into injuries of US diplomats allegedly sustained in Havana had not found any evidence that ccould confirm the injuries' origin.